Our new Texas distribution center is an investment in providing you with great service and delivery, as well as competitive pricing for all your concrete supplies and accessories. Now, EMI is your source for made-in-America Stay Rite™ Metal Rib Formwork. Stay Rite™ is a metal expanded leave in place form for concrete form work. Great for blindsided walls, bulk heads, bridge applications and other forming jobs where removal of forms can be challenging. Stay Rite™ is manufactured in the US by EMI; we’re creating jobs, producing quality and growing our product offering. So you can . . . Rely on EMI. . . more than ever. 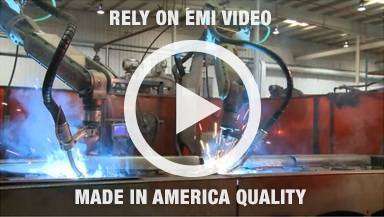 EMI continues to add more US manufacturing and now we would like to announce that we are proudly producing our own Elite 2 Form Release Agent in our own facility in Holland, Michigan. Our Elite 2 Form Release is a non-staining, refined mineral oil base form release coating. Formulated to provide the concrete construction forming industry with an environmentally compliant release agent for both indoor and outdoor application. Elite 2 Form Release is formulated without diesel fuel. Forms are ready for re-use almost instantly. 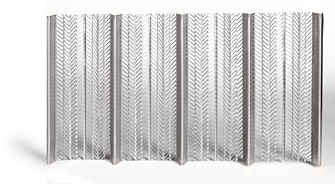 Elite 2 Form Release produces a smooth, void free, architectural concrete surface. VOC compliant. Elite 2 Form Release is also very economical. When applied correctly the product covers 2500 square feet per US gallon on Aluminum Forms, 2000 square feet on Medium Density Plywood and 1500 square feet on BB Grade Plyform. The Elite 2 comes in 275 gallon totes, 55 gallon drums and 5 gallon buckets. Advantages of the the Elite 2 Form Release is it ensures easy stripping of forms, produces smooth finish, will not retard or etch or soften concrete surface, easy to apply with brush, sprayer or roller, and inhibits rust from forming on steel. Elite 2 is a reactive form release that cleans as its used. It also keeps workers clean and odor free on and off the job site. EMI is very excited about its new adventure and is looking forward to growing that side of the business. The form release is of the same chemical make up that it has always been with the only difference is we are making it in house. BOOTH #C5916 ... COME SEE US! 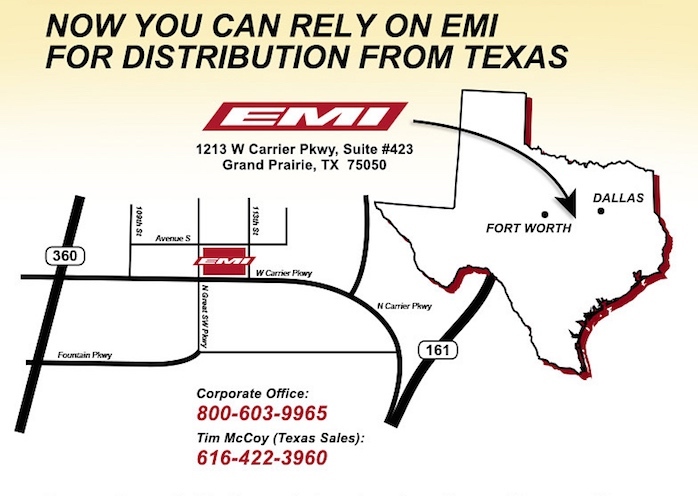 We’ve expanded our manufacturing and services, and we’ll give you a heads up on what’s new at EMI for 2013. Hope to see you there. GIVE YOUR FORMS NEW LIFE!